← Question of the Month: How Do You Want to be Remembered? 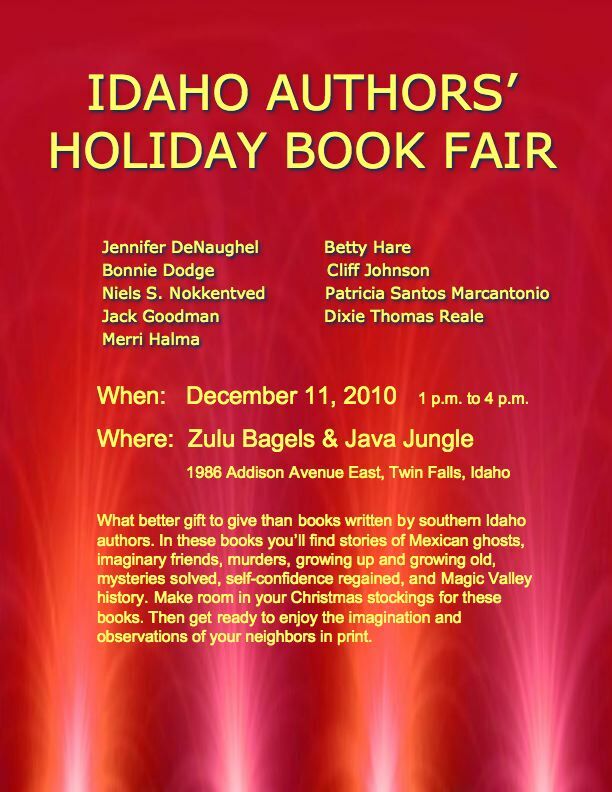 This entry was posted in Annoucements, Events, Idaho Writers and tagged Idaho Writers, Other Bunch. Bookmark the permalink.